Need help finding the right posters? 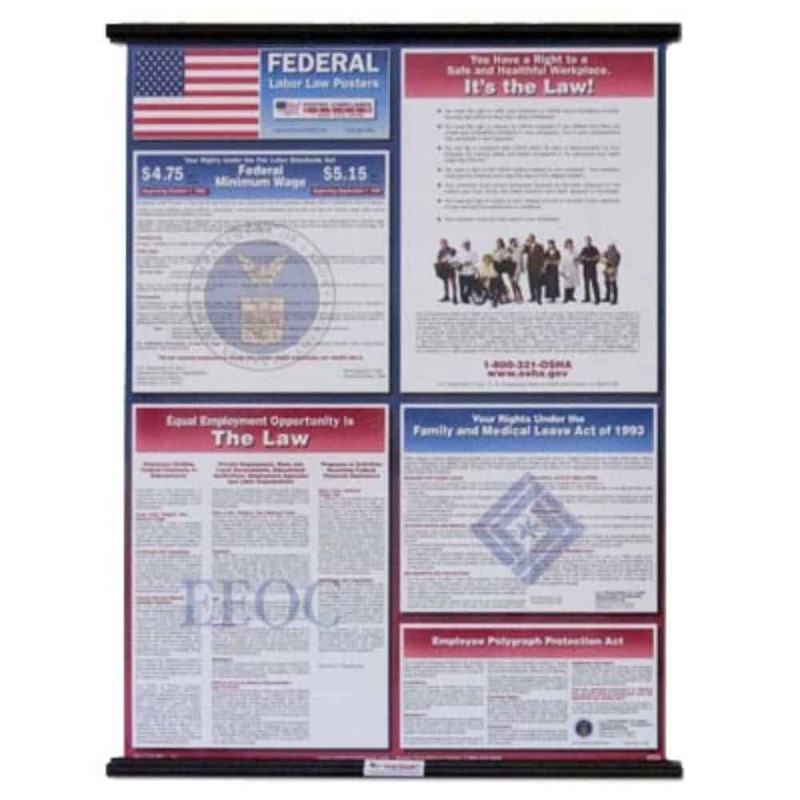 The service I receive from Poster Compliance Center is terrific! I know that I do not have to worry about being updated with the latest changes because Poster Compliance Center takes that worry away. I greatly depend on them to keep our company current with the latest law changes and they always come through quickly! I had questions about what posters I need in order to stay in compliance in my state. They set me up on their one system annual poster service and now I know I'm always in compliance. 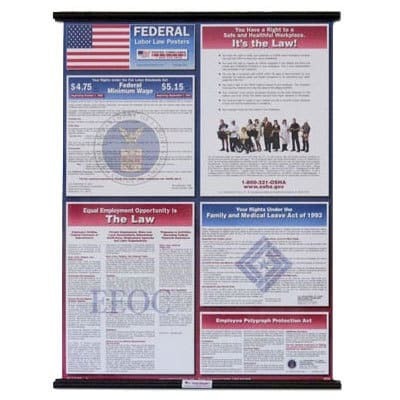 As the financial administrator it is wonderful having this service to keep us current with our poster compliance for federal and state. It truly relieves me of worrying about this during the year.